Here at The Gnome Abode, we got a guy who was born in 1970. 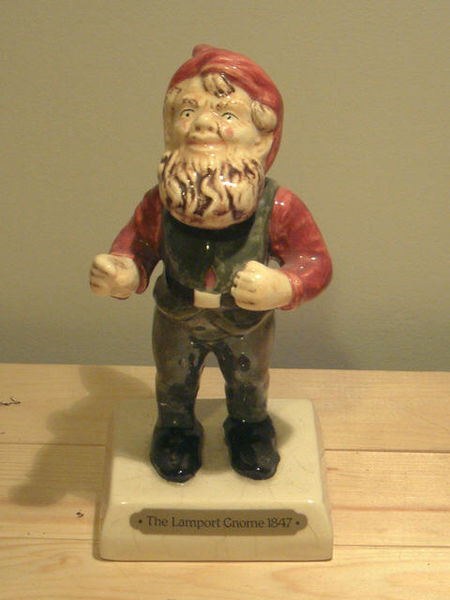 Fips has got nothin’ on Lampy, the oldest known gnome in the world. 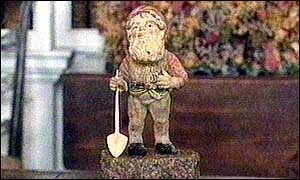 Lampy is the only survivor of a set of 21 garden gnomes that were important from Germany to Britain in the 1840s. An eccentric spiritualist, Sir Charles Isham, brought Lampy and his dear brothers over in 1847. 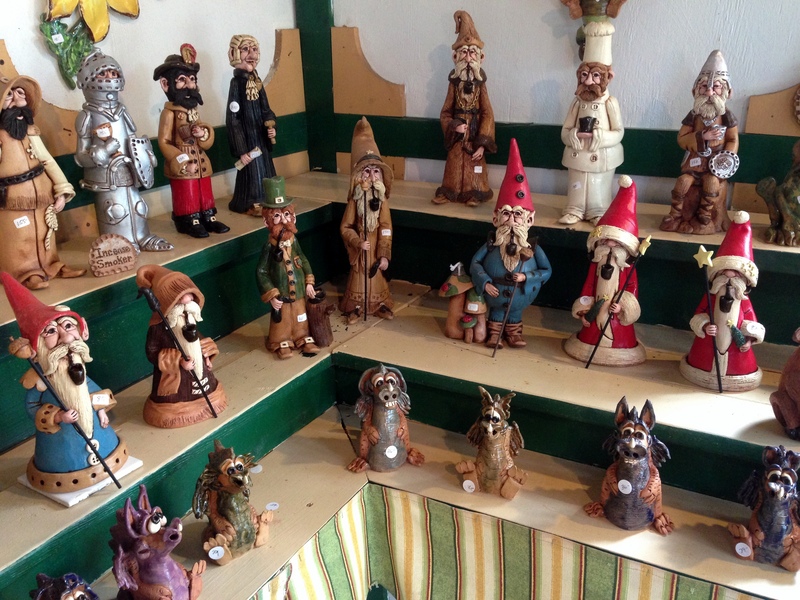 They were all made out of terracotta, and the whereabouts of Lampy’s brothers’ remains is a mystery. 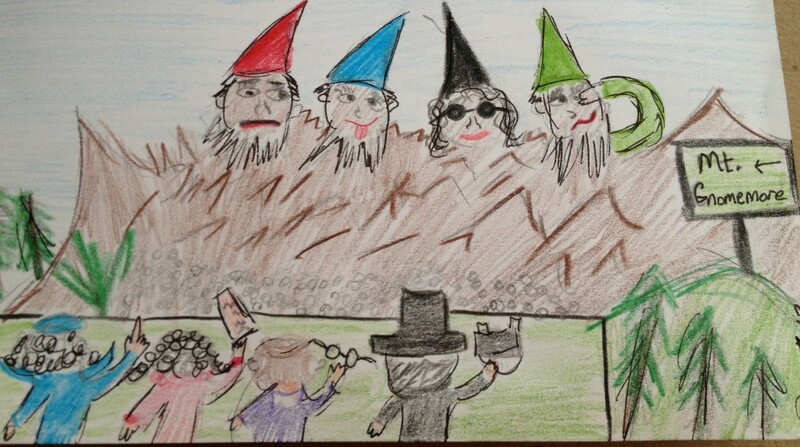 Isham’s daughters (who sound like miserable people) hated the gnomes and removed them from their property. But sneaky lil’ Lampy survived! 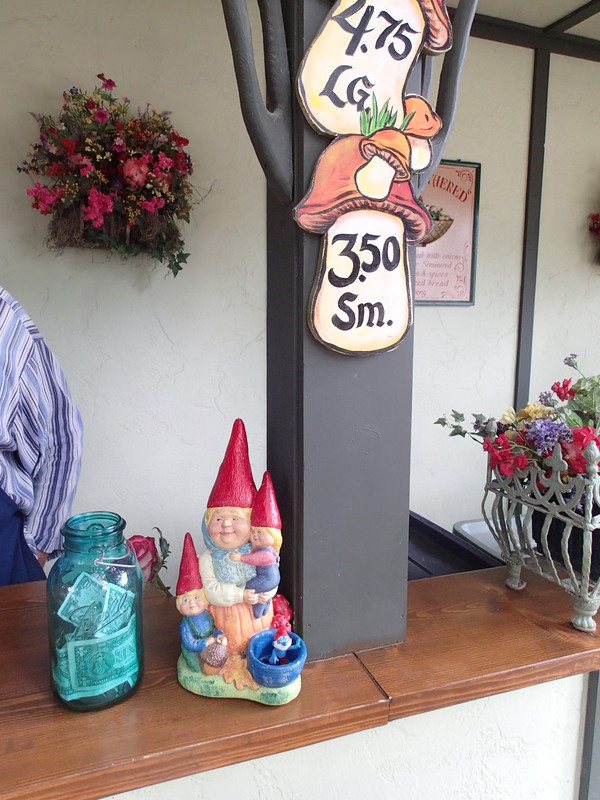 And today, he’s considered to be the oldest garden gnome in the world. In 1997, Lampy was insured for £1 million, and is estimated to be worth £2 million. You can see Lampy for yourself inside Lamport Hall in Northamptonshire, where he’s been living for over 125 years. “In Chelsea Flower Show’s centenary year, I can’t think of anything more fitting than an invite for Lampy,” said Lamport Hall’s assistant property manager, Neil Lyon, before the suprisingly gnome-friendly recent event. So what’s Lampy up to these days? Well by golly, he’s the guest of honor at an upcoming cycling race…what else? Cycle 4 Cynthia is taking place on September 21st to raise money for Cynthia Spencer Hospice and the Northhampton charity, Kidsaid, which supports kids who’ve suffered from bullying and abuse. According to the Northampton Chronicle, participants are being encouraged to dress up like dear ole’ Lampy in his honor! Cyclists will ride five, 25, or 50 mile routes and yes, there are prizes for best costume! If your little gnome legs are up for the challenge, sign up for the race at visit www.cycle4cynthia.com! And this concludes today’s combined lesson of history and current events.